Me, My FaMiLy & EvErYtHiNg In BetWeEn! 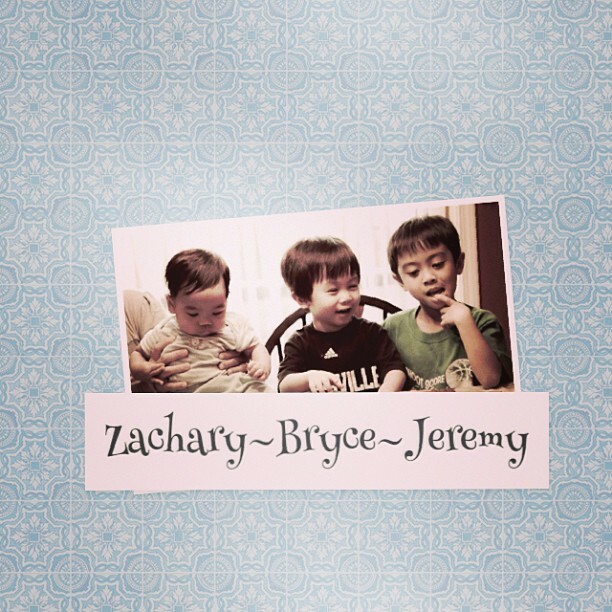 I'm a full time MOM to my 3 adorable boys, Jeremy, Bryce & Zachary and loving wife to my hubby bestfriend Jerome. Born and raised from the Philippines and now living here in Jeffersonville, IN. Enjoy my blog! It's all about me, my family and everything in between.